Well, Lu Ann Blough of Exchange Resource Group will be here to show you how you can save more than a penny or two in Capital Gains Taxes by harnessing the power of the 1031 Exchange. You can then use the money to reinvest it in new real estate. What is a 1031 Exchange and why is it important? A 1031 exchange, also called a like-kind exchange is a swap of one business or investment asset for another. Do it right, and there is no tax. You change the form of your investment without cashing out or paying tax. And like a 401(k), that allows it to continue to grow tax-deferred. There's no limit on how many times you can do a 1031. You can roll over the gain from one piece of investment real estate to another, then another and another. You may have a profit on each swap, but you avoid tax until you actually sell for cash. But you must be careful to do it right. Of course with as with most tax codes, the 1031 Exchange can get complicated and that is why you will absolutely need to use a professional such as Lu Ann. Lu Ann will be here to explain exactly what a 1031 Exchange is and when you can and can not use a 1031 Exchange for personal property and many facts you need to know to harness the power of this real estate tax loop hole. 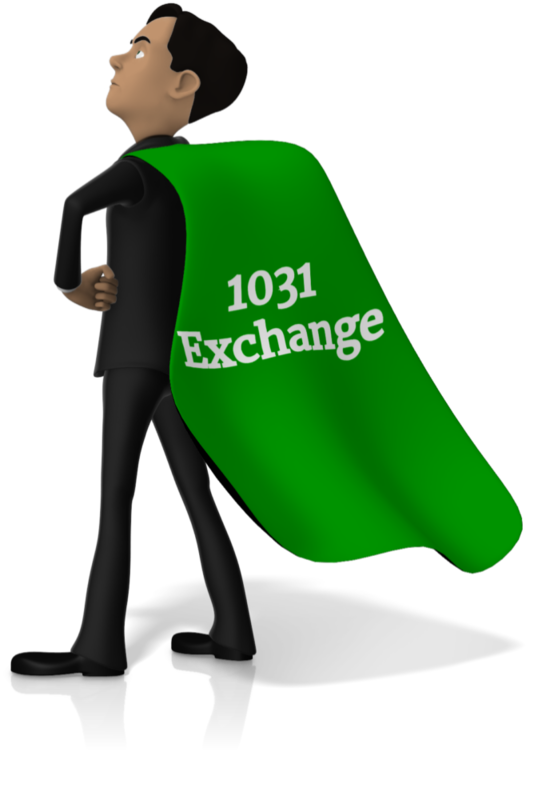 What is a 1031 Exchange and why an investor would want to us it. Hope you will join us for this powerful money saving strategy.